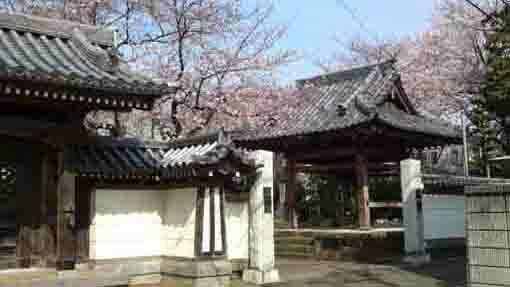 Soyasan Horenji Temple belonging to Nichiren Shu stands at a height called Tonodai area in Ono-cho Ichikawa-shi. 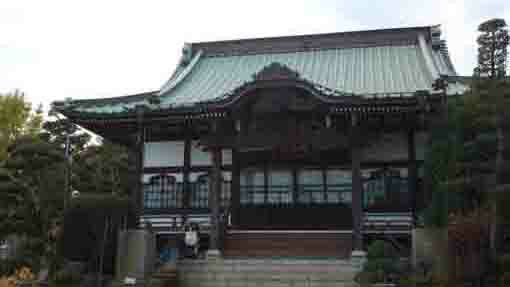 This old temple has two branch temples 'Jugyoin' and 'Enkoin' and long white walls connecting to the Sanmon Gate, they show its long history. 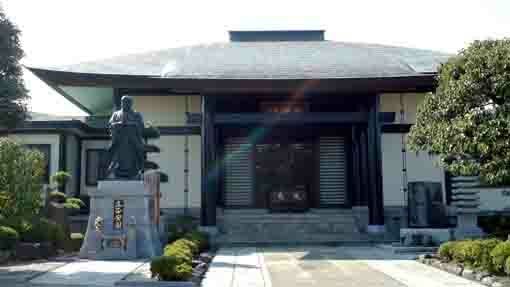 Norinobu Soya, one of the first great supportes of the Founder Nichiren, built this temple. 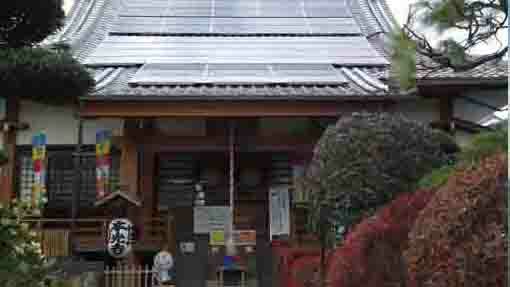 Soya Family who was a relative of Chiba Family, the provincial governor of Shimousa, owned Soya area in Ichikawa-shi. 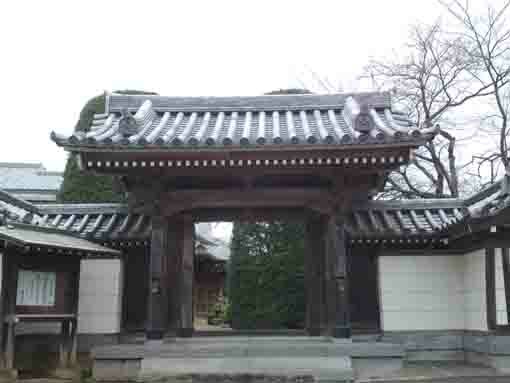 Since Kencho Era from 1249 to 1255, he and his co-workers Jonin Toki and Noriakira Ota believed in Nichiren and Nobunori built a small temple in his castle in Soya in 1260. 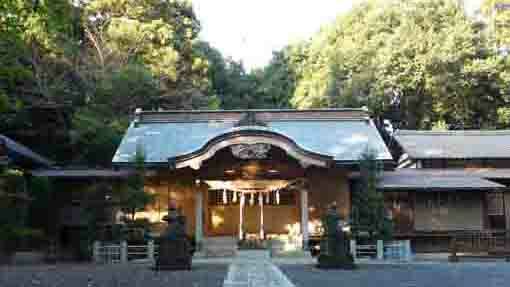 He named the temple after 'Rissho Ankoku Ron' written by Nichiren. In the same year, Nichiren got fired at Matsubagaya in Kamakura by Kamakura Shogunate, and he escaped to Wakamiya and stayed. Later Norinobu became a priest and was given his Buddhist name Horen Nichirei by Nichiren. 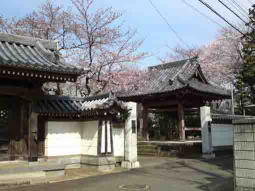 After that he built another temple in Ono Ichikawa to work for his mission. 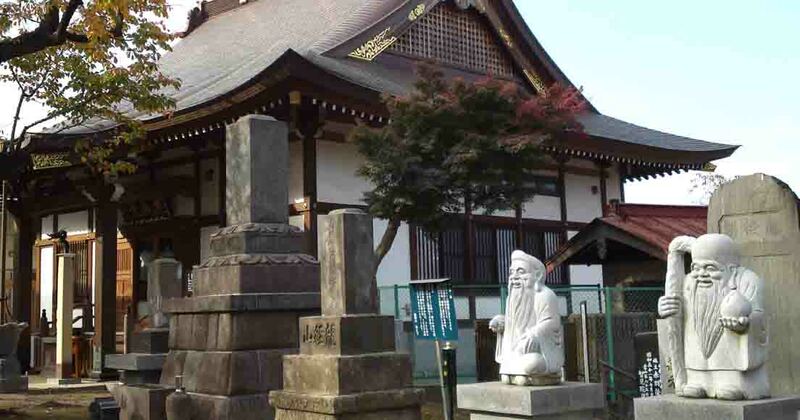 He named the temple Soyasan Horenji Temple after his Buddhist name. He passed away in May 1st of 1291. 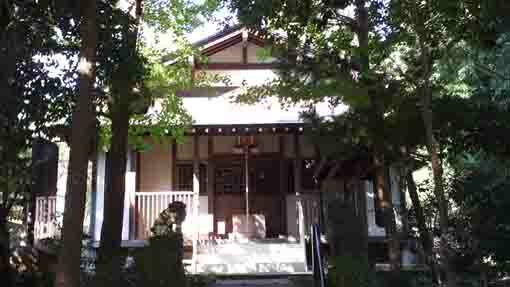 Horenji temple has very long history since Nichiren Shu was born. 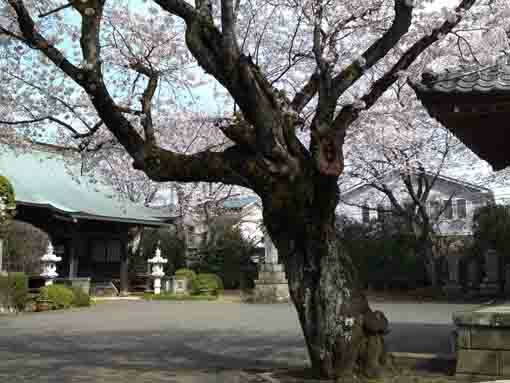 Moreover, Horenji Temple has a legend connecting to Masakado Taira, one of the great samurais in Kanto region dedicated at Komagata Grand Shrine that has been faithfully worshipped by people in Ono. The legend said, once upon a time, one night, a priest in Horenji Temple saw three samurais on horsebacks near his bedside. The samurais had said 'if you dedicate us as gods, we will become your guardian deities to protect you from any problems forever.' Then they ran to east. One of their horse was white. Next day, the priest found the footprints of the horses and he thought it was real. 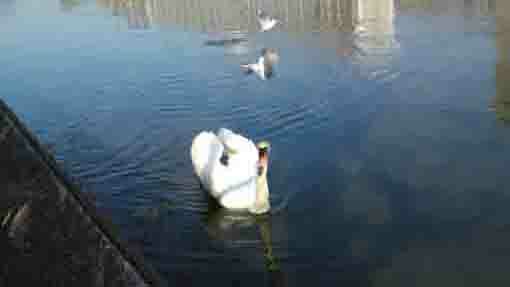 Then he followed their tracks and he finally reached at a wood. The priest told this story to villagers near the temple. 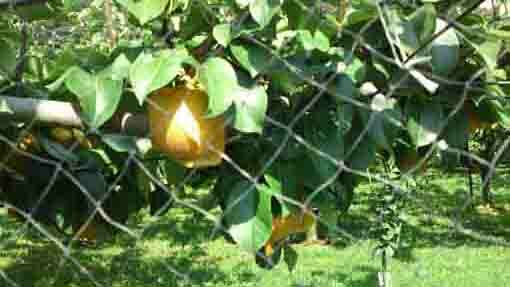 The villagers said, 'It must be Masakado Taira'. Then they cut a way through the wood and built a small shrine there. 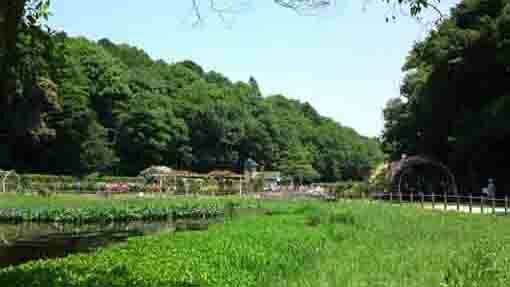 This was the origin of Komagata Grand Shrine. 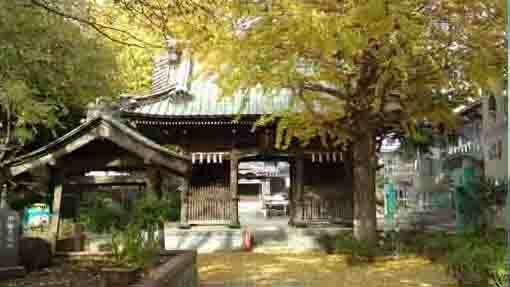 Now the principle image of this shrine is a white horse. 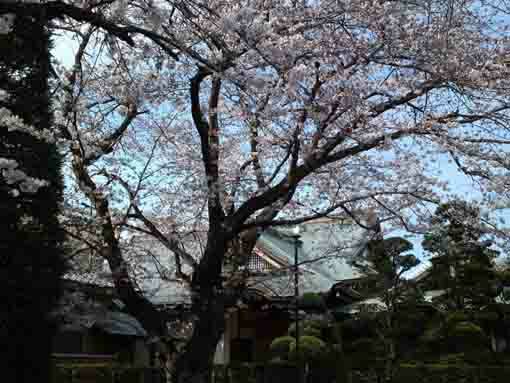 Soyasan Horenji Temple standing on Ono has long history started at the beginning of Nichiren Shu and the legend of Masakado Taira and the beginning of Komagata Grand Shrine. 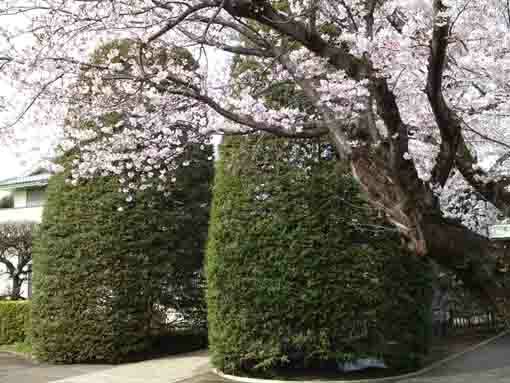 In spring, there are many cherry blossoms blooming beautifully in the temple. 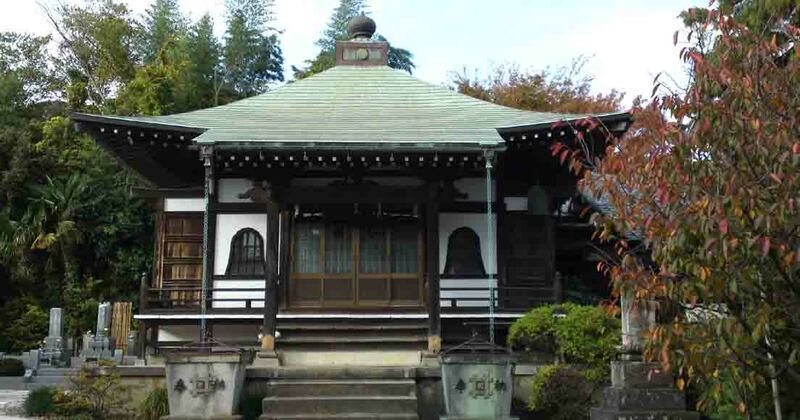 Why don't you visit Soyasan Horenji Temple? 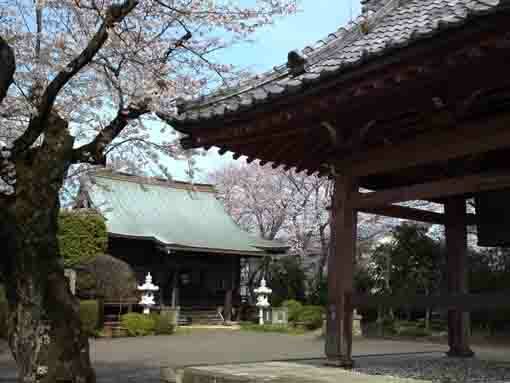 Soyasan Horenji Temple has great accessibilities from both Narita and Haneda International Airport. 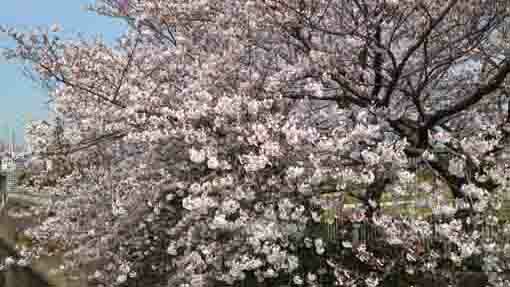 Take 14 minute walk from Ichikawa Ono Sta.